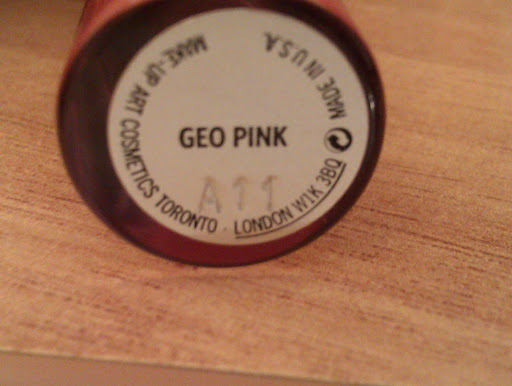 After months without buying cosmetics, I had to buy a few things. Yes, that’s right…Bye-bye 10P.A.N Project! 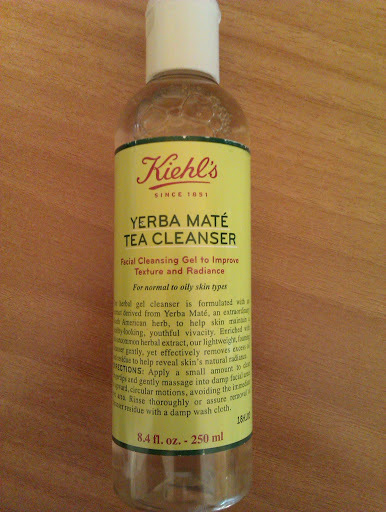 Kiehl’s Yerba Matè Tea Cleanser, bought at Attica-The Department Store for 22.49€. 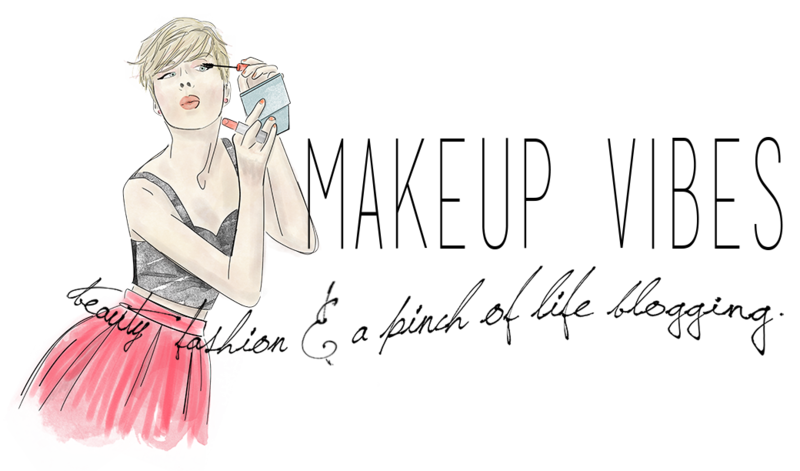 I am very curious about this product just because I already have found my favorite cleanser(take a look HERE). So, it’s a challenge!!! Who is going to win? Yeap! 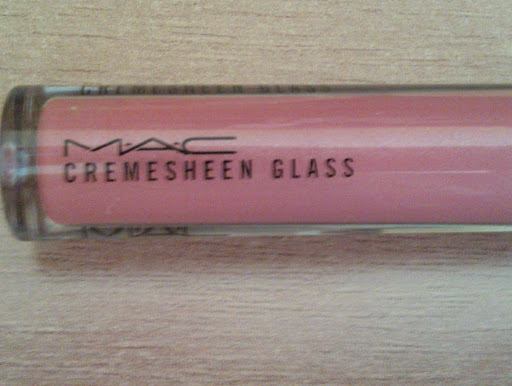 I got those loves but I am in love with my M.A.C Cremesheen Glass! It costed €19.50 and it is part of the Semi-Precious collection. Just used it once and I will review it as soon as possible!!! Stay tuned for the reviews!!! Τι όμορφα πραγματάκια που πήρες! Το βερνίκι και το γκλος είναι τέλεια χρωματάκια!! !